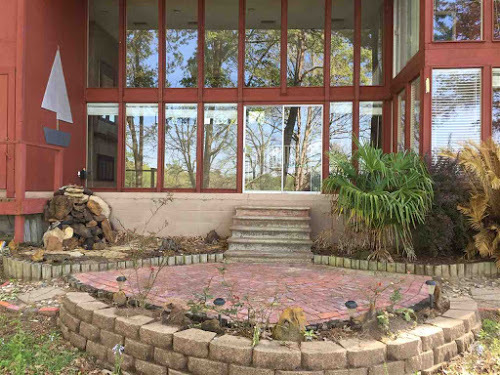 NOW $209,900 - GREAT PRICE FOR LAKEFRONT ON LAKE O'THE PINES! Living on the Lake has never been so good. 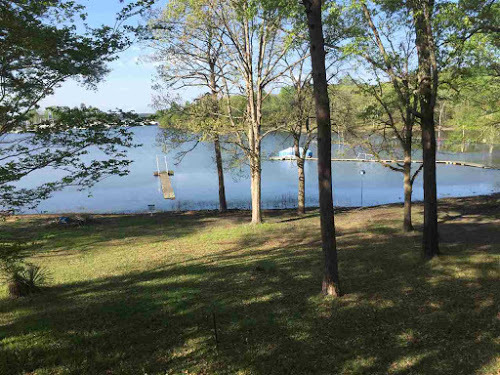 This Lake Front home on Lake O The Pines features 2182 sq ft with 3 BR 3.5 BA , a place that's great for entertaining or just relaxing.The home has an extended pier making it convenient for fishing, swimming and boats. If you want to live on the lake, have a weekend/vacation getaway or just retire to the lake it's for you. A must see. NOW $199,900. 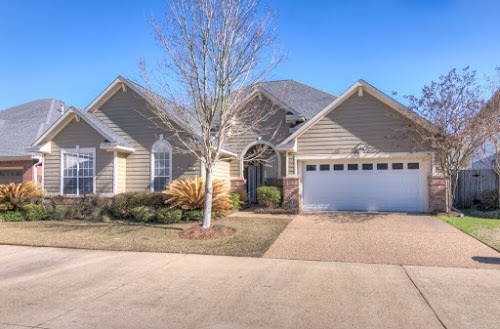 BROADACRES - BRICK HOME PRICED TO SELL! PRICED TO SELL! 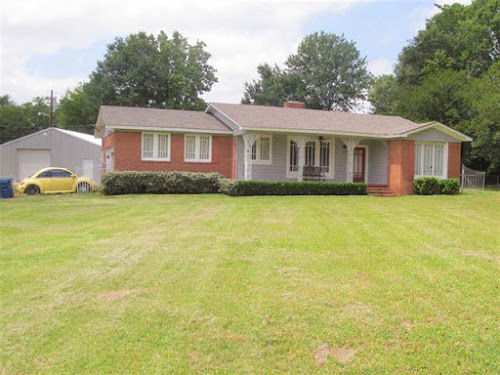 Neat well maintained brick home on large lot with room to drive on either side. Convenient to W 70th St., Broadacres Rd. and Evangel School. 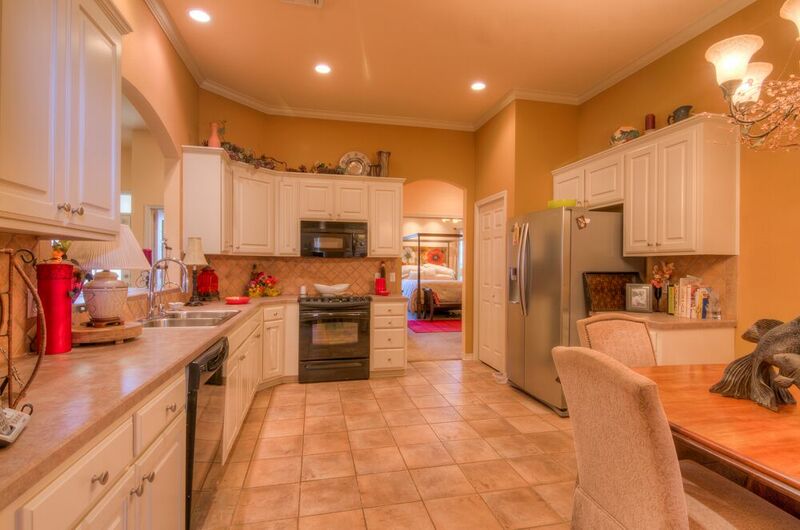 Kitchen includes newer appliances, stove, built in dishwasher and refrigerator with icemaker. Updated bath with tub/shower plus half bath. Huge backyard with old red wooden barn and separate shed for equipment plus older storage building. NOW $79,900. THE HAVEN, BEAUTIFUL HOME - NEW PRICE! Priced to Sell. There is an extra room, could be used as a FOURTH BEDROOM. NEW LAMINATE FLOORS in living/dining area and hall. 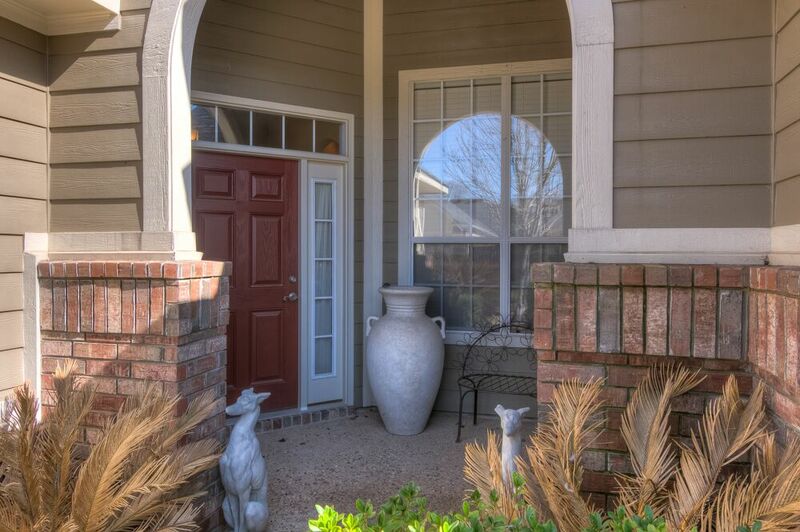 Warm and inviting and so very well cared for by one owner. 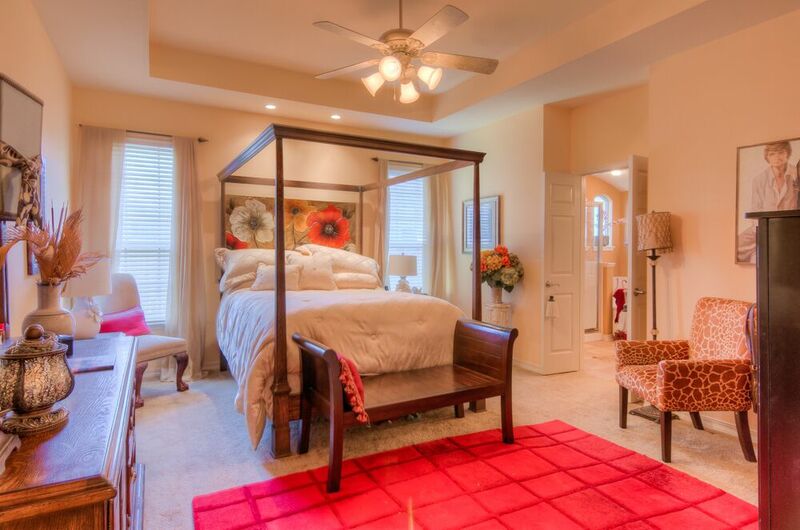 Tall ceilings throughout with many arched doorways and trey ceiling in master bedroom. 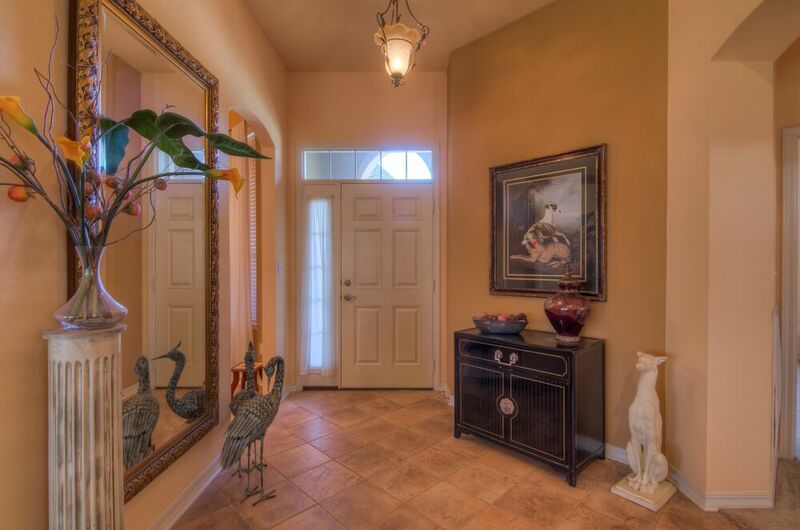 Nice large master bath with glass walk in shower and jetted tub and large walk in closet. Very spacious bed rooms with lots of windows. Remote Master suite. Home's exterior has been completely painted. Quiet guard-at-gate neighborhood with lakes surrounding the entire area and the river along the back. 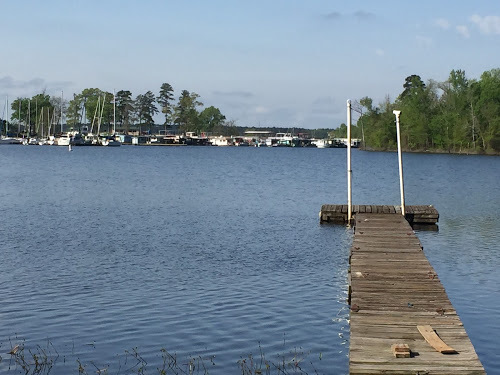 Beautiful walk paths and a ramp for your boat with river access. Country quiet in the middle of the city. This house is not in a flood zone. Manned gated community. New Wood Laminate Flooring in Den. Agent/Owner NOW $222,000. 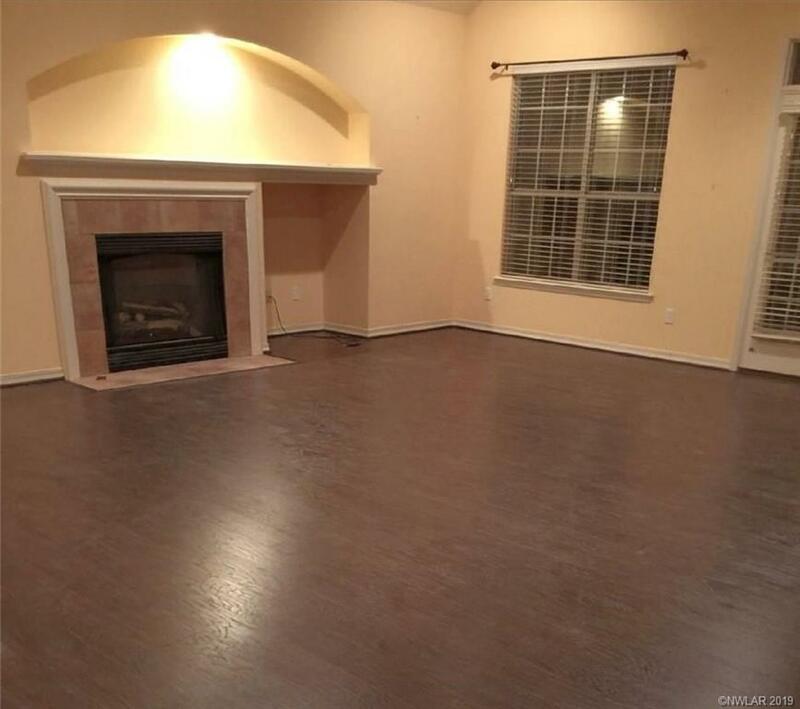 You will love making memories in this home! 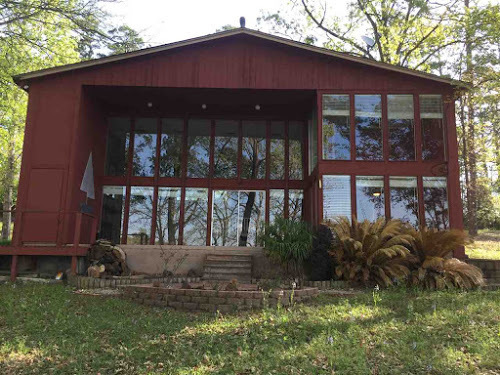 Pristine 4 bedroom, 2 bath with metal shop on over 6 acres. 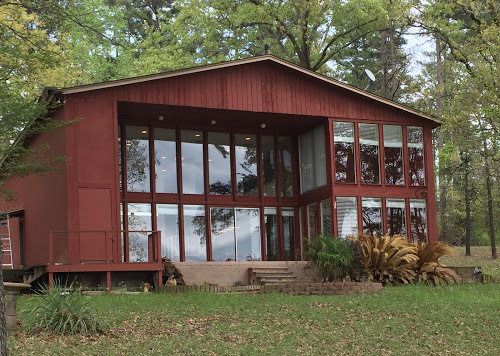 This Caddo Lake beauty is within view of Caddo Lake. 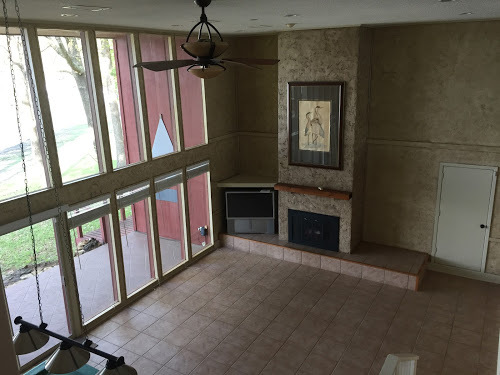 Open floor plan and large rooms with a beautiful rock fireplace. Metal shop with attached carport and lien to's on a slab. 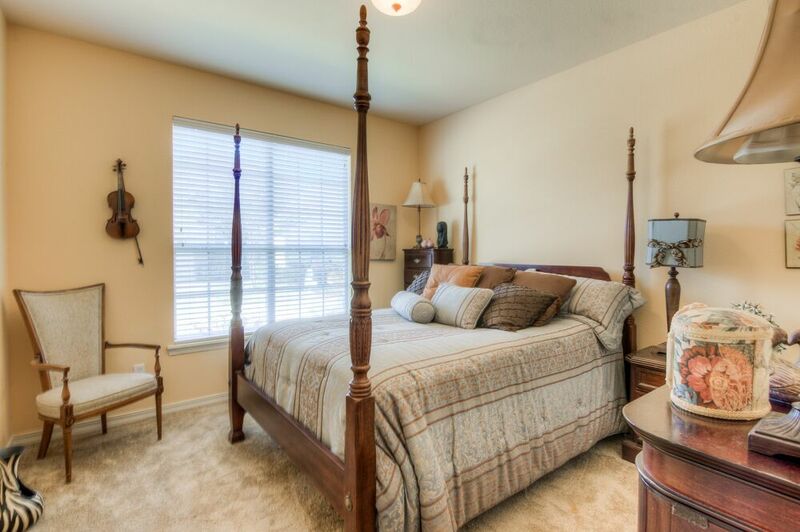 Peaceful and serene location with plenty of room to roam. NOW $204,900. Call today for more information! 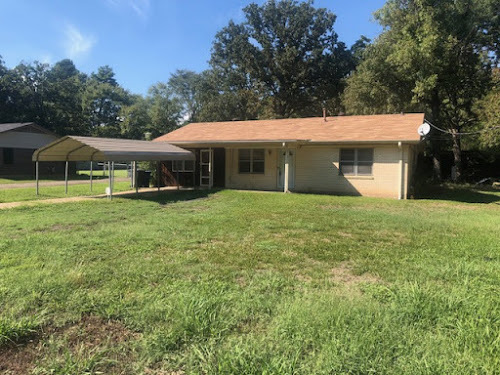 WASKOM, TX- BRICK HOME W/ SEPARATE SHOP-NEW PRICE! ATTN Investors! This is it! Great home on .970 AC corner lot, 30x40 metal shop on slab and fenced back yard. Inside needs some TLC but this home contains original oak flooring, numerous beveled doors and cedar lined closets. Beautiful fenced back yard. Definitely some old world charm here! Now $87,900.